Want to know why professionals from the built environment are traveling from all across the UK to attend Naidex this year? It is the disability event dedicated to architects, contractors, interior designers and many other professions aiming to build an accessible and inclusive environment. 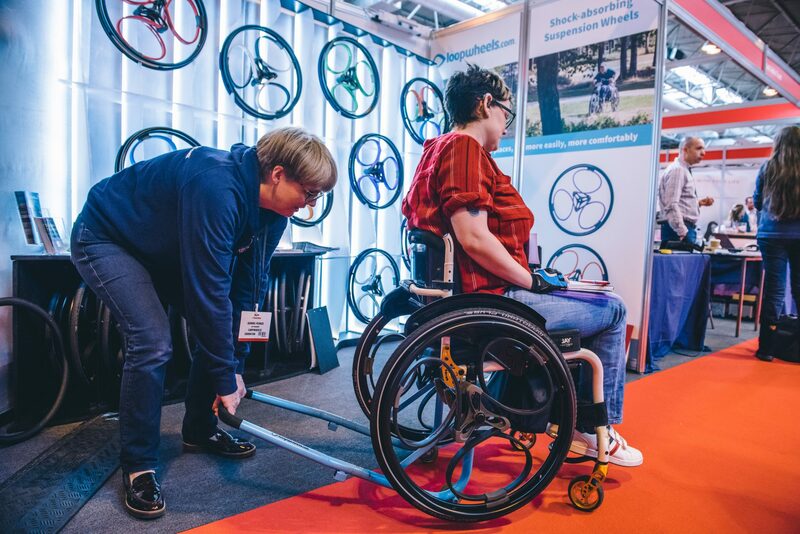 Returning to Birmingham’s NEC on the 25th & 26th April for a phenomenal 44th edition, Naidex will feature 300 innovative suppliers, 200 CPD accredited speakers, brand new interactive features and more – it’s unmissable! This year we’ll be introducing the Home, Design & Build Summit, which will explore accessibility in the built environment. 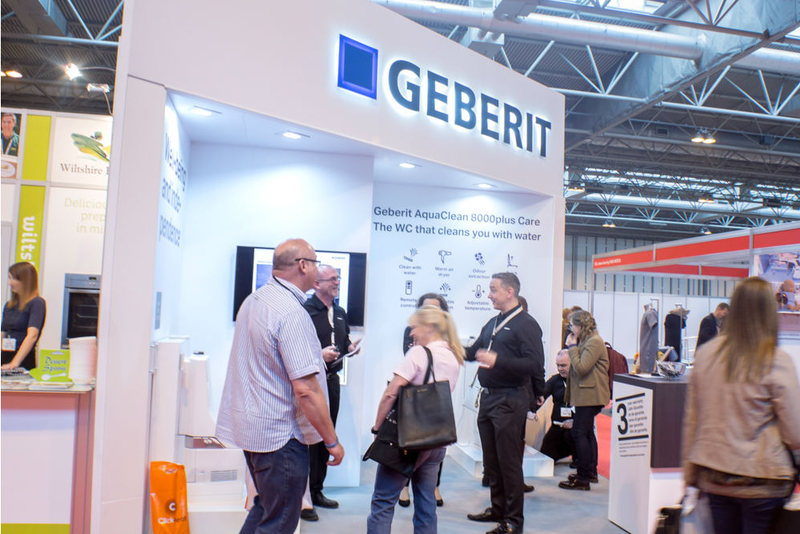 From architecture and furnishing for the care sector, to home automation technology, this dynamic and lively area will be awash with a cross section of buyers, suppliers and decision makers from the disability, housing and health tech sectors. We are delighted to partner with this brilliant FREE event! So if you haven’t already, head over to naidex.co.uk, register for your free ticket and check out what they have in store.